Nashville’s southern roots rocker and guitar dynamo Ryan Kinder is gearing up for a summer he won’t forget anytime soon. Kinder is hitting the road with some of music’s most influential icons, many of whom are his biggest musical heroes. 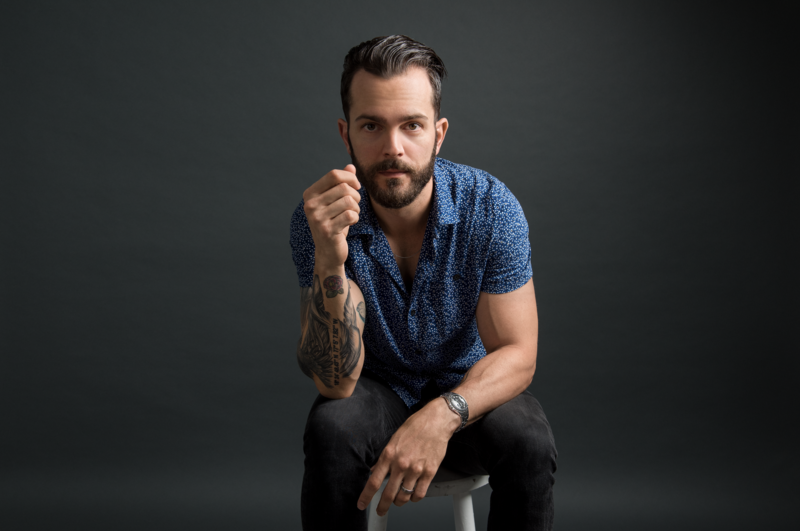 ABOUT RYAN KINDER: Raised in Birmingham, Alabama, Ryan Kinder is bringing his instrument back to the forefront with a vision that’s all his own. His musical style is mixed with elements of southern-roots rock and blues. Known for his distinctive vocals and mastery of the guitar, Kinder began his musical journey by performing in clubs at the early age of 16. He honed his craft playing to college crowds across the Southeast while attending the University of Alabama. After a two-year weekly commute from Alabama while still in school, Kinder moved to Nashville in 2014, where he was quickly signed to a major publishing and recording contract. Kinder has landed on various “Artists to Watch” lists, including Billboard, Paste Magazine and Rolling Stone. His self-penned songs “Something,” “Close” and “Still Believe in Crazy Love” have made him a mainstay on Amazon Music, Apple Music, Pandora and Spotify playlists, garnering more than 40 million streams worldwide. A seasoned performer, Kinder has shared the stage with numerous superstars including Tim McGraw, Darius Rucker, Brett Eldredge and Zac Brown. For more of the latest news andinformation visit Ryankinder.com.